The COMPACT can be situated free-standing without roofing. The COMPACT is designed to supply up to three wash bays. This system’s modular construction and its ability to be used without a steel construction and still be a full-fledged DIY Wash Park makes it especially recommendable for smaller sites to test the self-service potential of an area. This characteristic makes it an attractive supplementary product to roll-over wash units or wash tunnels. Combined wash centers profit from an increasing amount of seasonal washers (DIY wash customers in warm months and automatic wash customers in the winter). 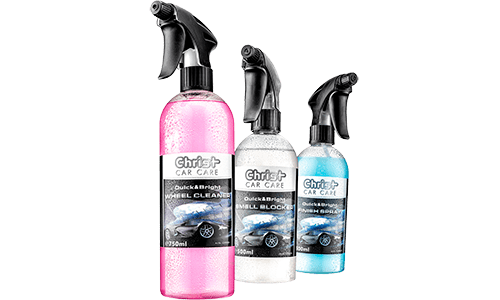 Using remaining vacant property areas, car dealerships or tire dealers can expand their service offers with a complementary wash service by means of the Wash Bay System COMPACT. 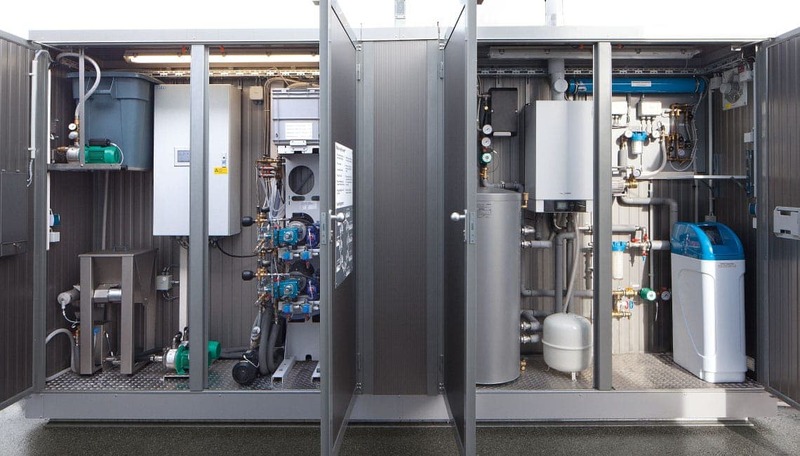 The COMPACT container consists of two cabinet halves and is equipped with the Christ's technology made in Germany for best possible wash results and minimized operation costs. Similar to large Wash Parks, the COMPACT can also be equipped with all supply components for operating with the full range of wash programs (from the pre-wash up to the gloss rinse with osmosis water). The COMPACT container can also be integrated in most wash bay steel constructions from other manufacturers due to its special cabinet construction.